Can you say needle beam? I just love that word. Needle beam, needle beam, needle beam. That is a needle beam. I know, like me, you probably thought it would resemble an actual needle but no. It’s just a term that the engineers like to throw around loosely anytime a beam needs to be put through something for support. Here’s the actual definition of needle beam from the free dictionary: in shoring, the horizontal cross timber which goes through the wall or a pier, and upon which the weight of the wall rests, when a building is shored up to allow of alterations in the lower part. Well that makes sense. So now look at the picture. You see the needle beams? 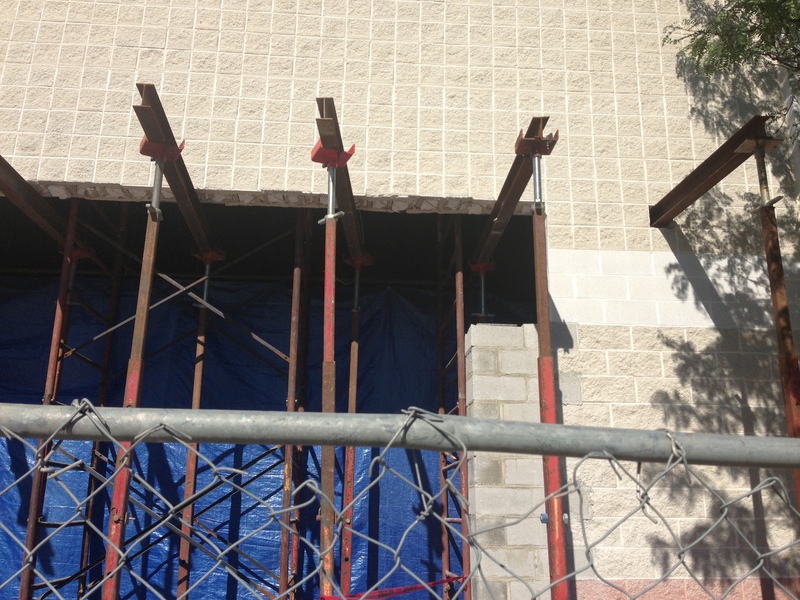 A store in the Hillview Shopping Center in Cherry Hill, NJ wanted to expand the front entrance to their building so the call went out to Superior Scaffold, who are experts with all things shoring by the way (shameless plug). So the grand wizard of engineering, Bob Robinson, devised this nifty bit of shoring using 20 kip heavy duty post shores to support the exterior walls with needle beams sticking through. 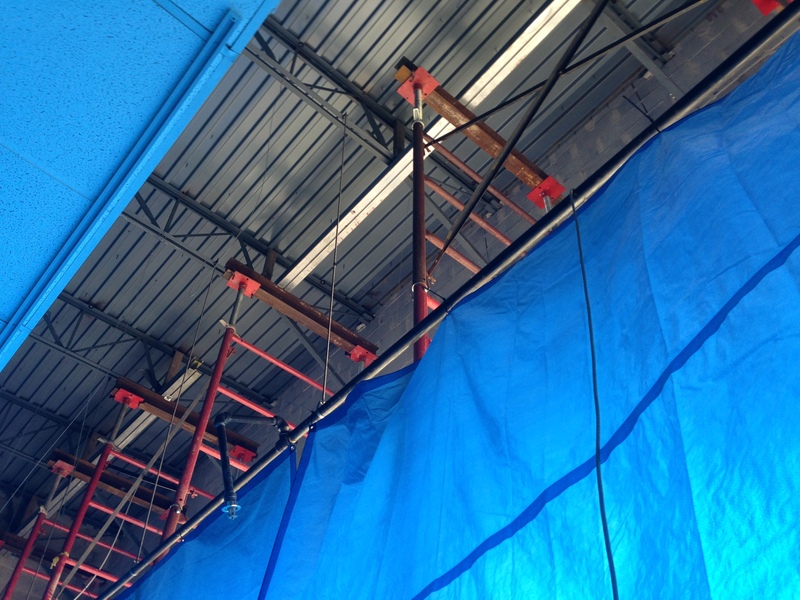 And on the inside, Superior used their hi-load shoring frames with aluminum joists to support the bar joists. How about that? 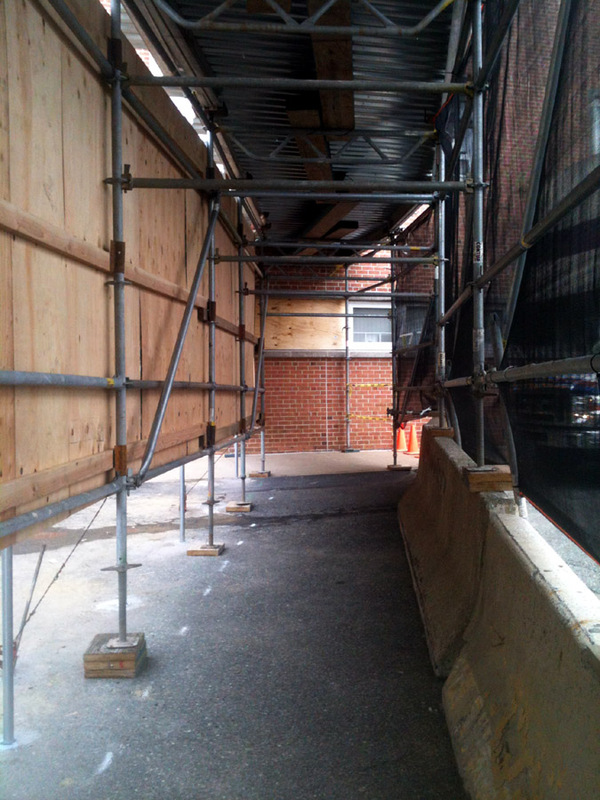 I just realized that I’m going to have to do a post just dealing with scaffold terminology. 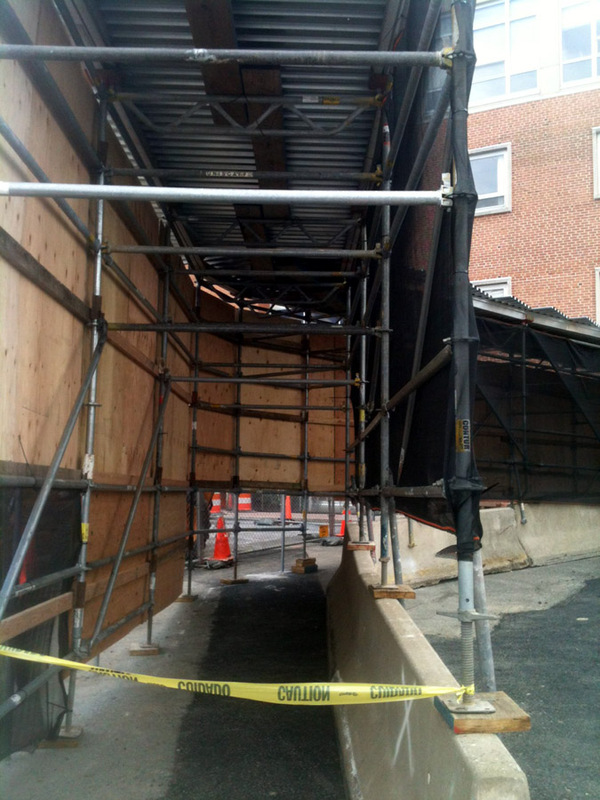 Kind of like the urban dictionary for scaffolding. I’ll get to that so you all know what 20 Kip means, and what Bar Joists are, etc. Anyway, the job went swimmingly and the client was thrilled. And I am happy to report that there were no Beetlejuice sightings or random appearances of needle beams either. Needle beam, needle beam, needle beam…. 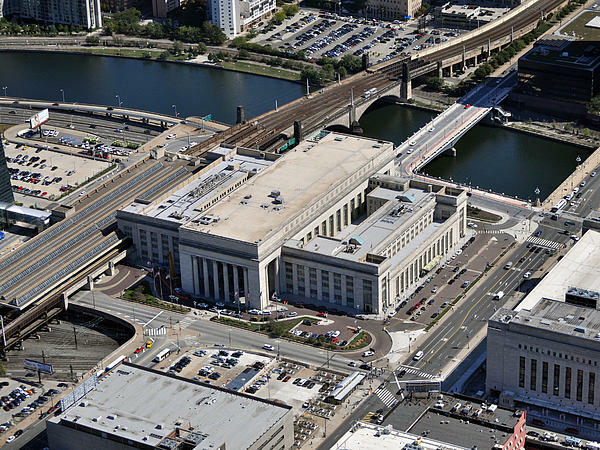 Superior Scaffold will provide 10-foot-high canopies around the gigantic 30th Street Station. This is no small feat. 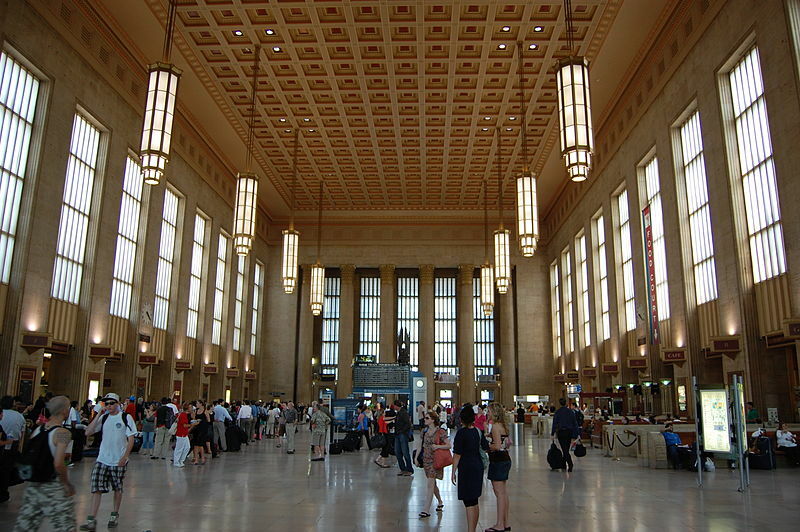 (Look at the photos) In fact, this is Amtrak’s 3rd largest station – it’s huge. 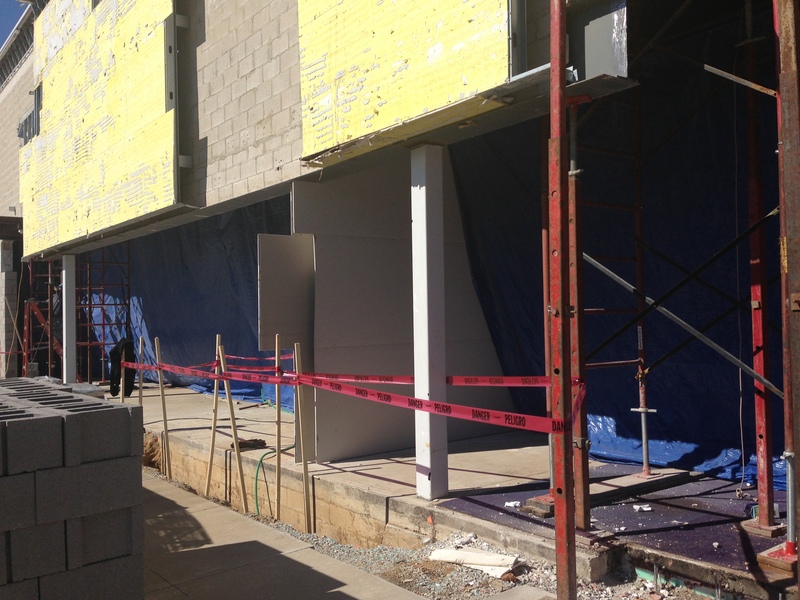 The renovation will take several years to complete at a cost of $60 milliion. 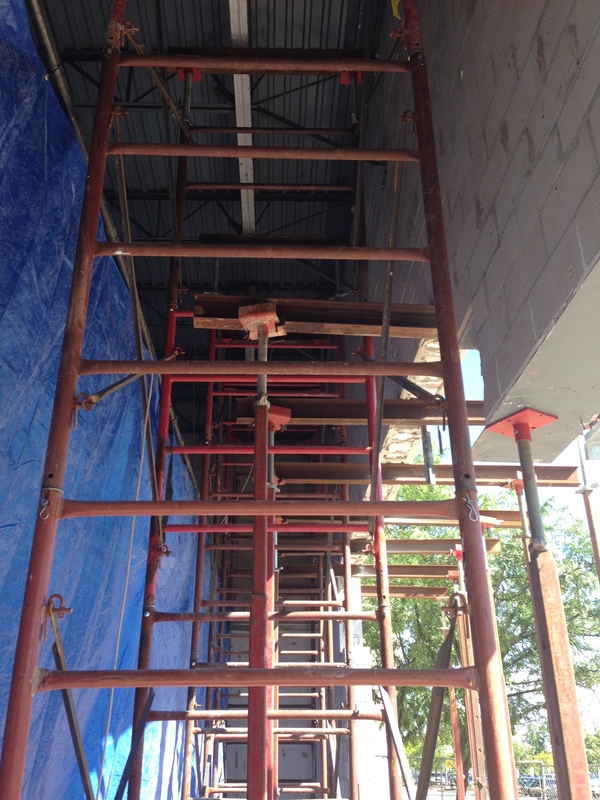 The scaffolding will be erected to not only protect pedestrians but allow business as usual during a planned restoration of the limestone facade of the 80-year-old neo-classical building. 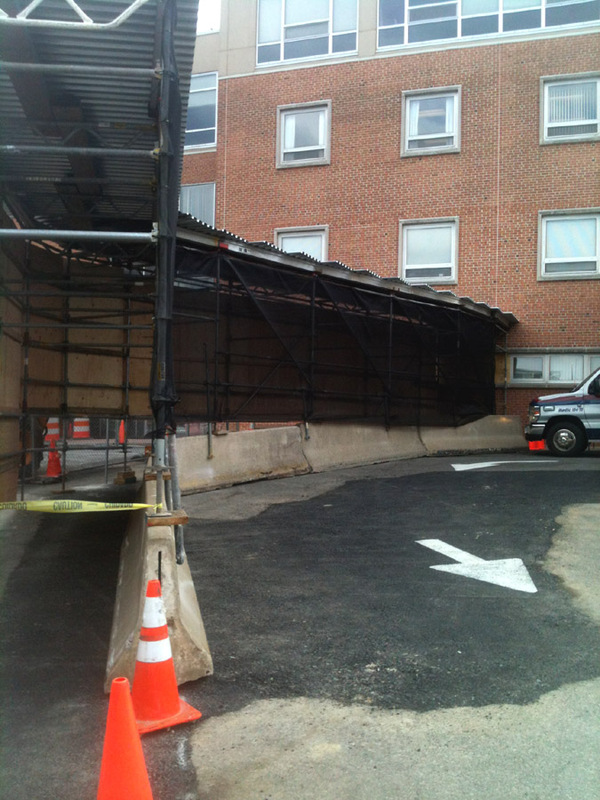 The $2 million canopy installation will start in a few weeks and is expected to be completed by the end of September. 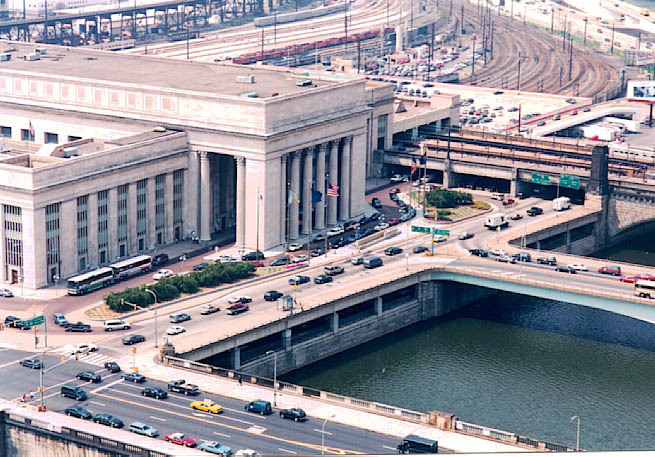 The 30th Street Station is the main railroad station in Philadelphia, Pennsylvania, and one of the seven stations in SEPTA’s Center City fare zone. It is also a major stop on Amtrak’s Northeast and Keystone Corridors. 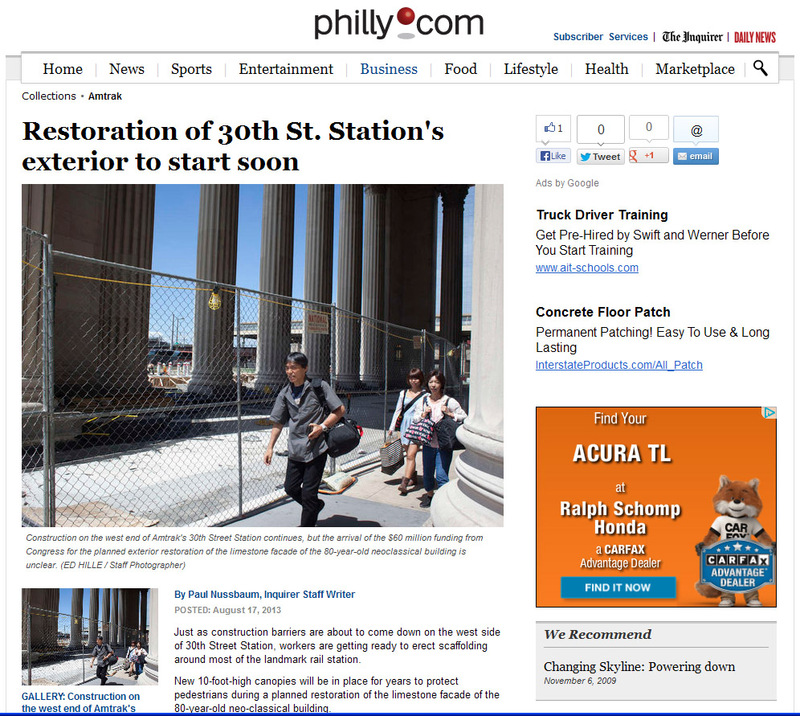 It sits at 93 N. 30th St. & Market St. Philadelphia PA 19104 (215) 580-6500. Here’s a link to the philly.com article. Riddle Memorial Hospital has embarked on two-year expansion designed to increase its emergency-room capacity by 60 percent. The two-phase project is anticipated to cost $16.5 million and will expand the emergency room by 4,000 to 5,000 square feet. 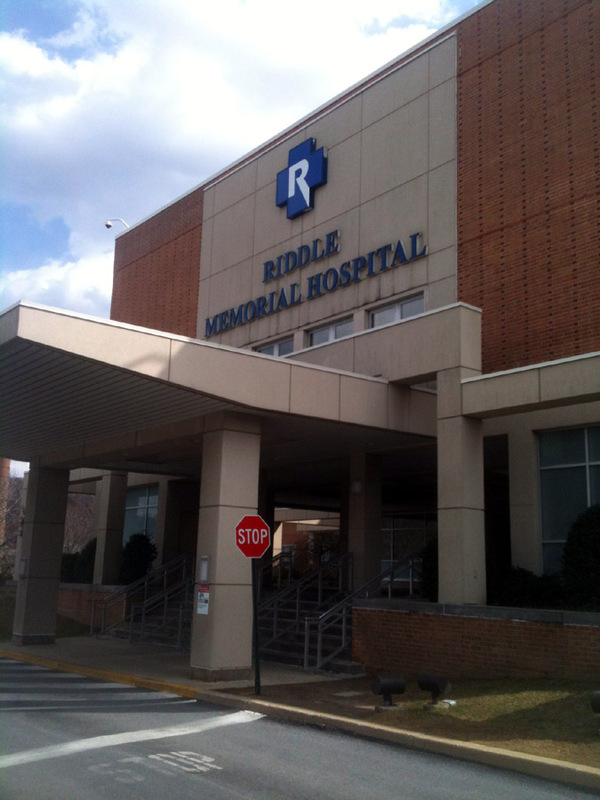 Riddle has 33,000 visits annually to the emergency department. The hospital, which was built in the 1960’s, was made to only accommodate 25,000 to 28,000 visits so this is a much needed expansion. The restructuring caused the admissions and registration area to be relocated to the east of where it is now, and the main hospital entrance to move west. 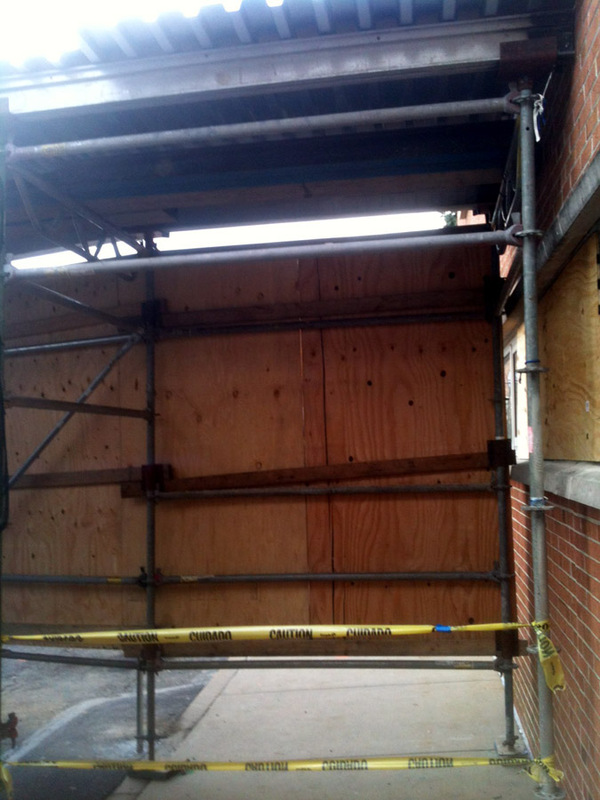 So the call went out to Superior Scaffold. 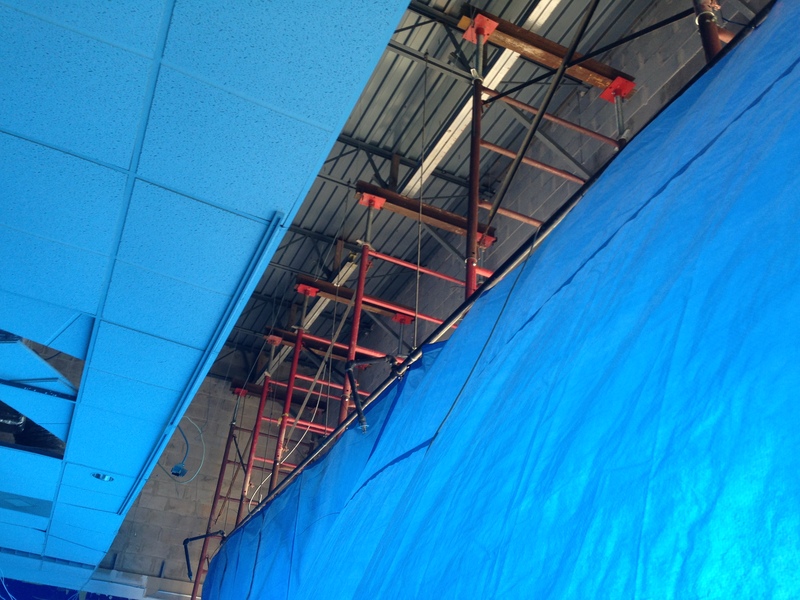 The structure was built using system scaffold and aluminum trusses. 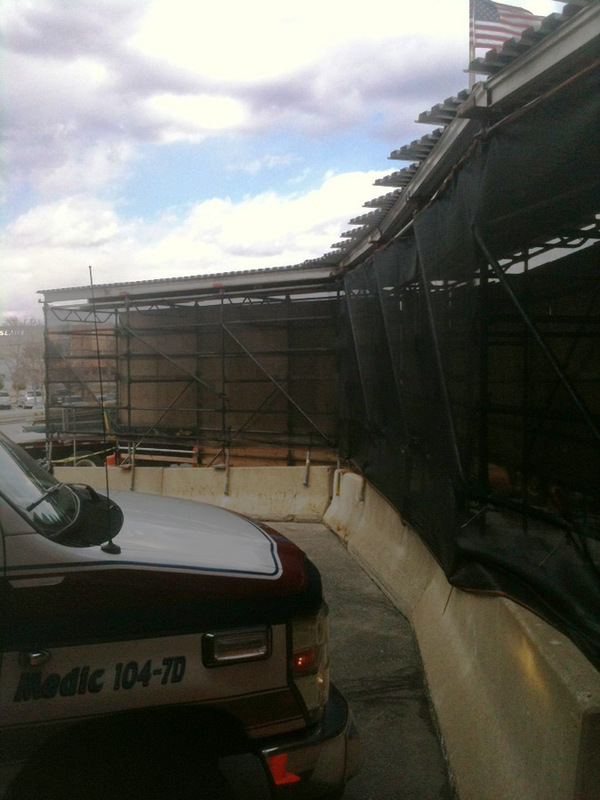 Riddle had limited room so we had to set legs of the canopy on top of jersey barriers on one side. 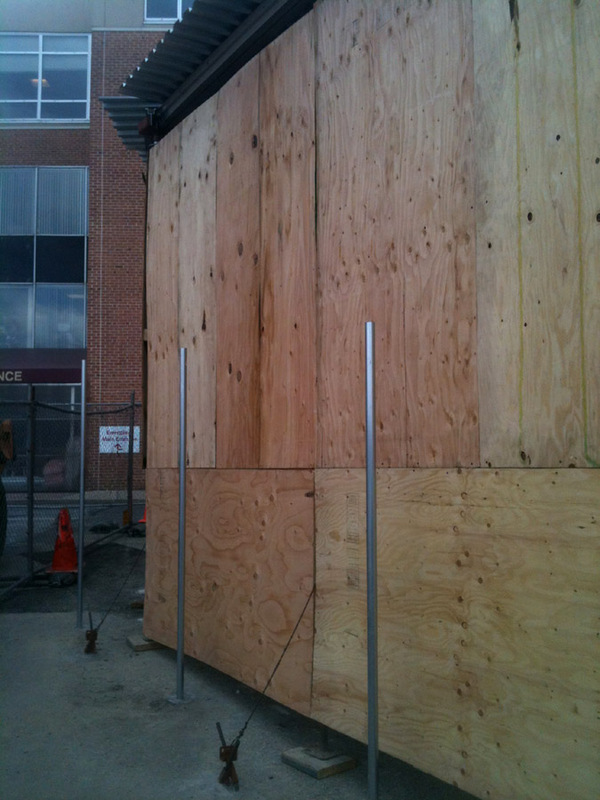 They wanted plywood on the construction side and debris netting on opposite side. 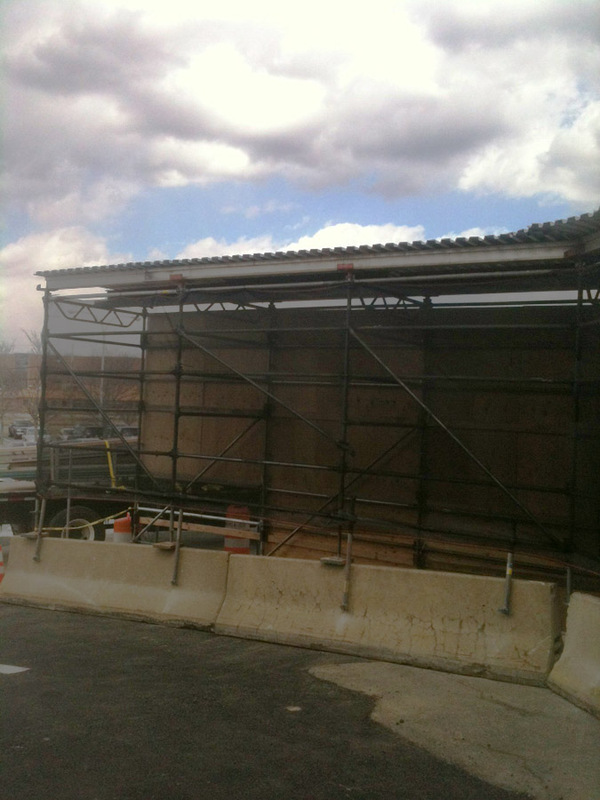 The Jersey barriers were set in place so customers could park in front of the new entrance. 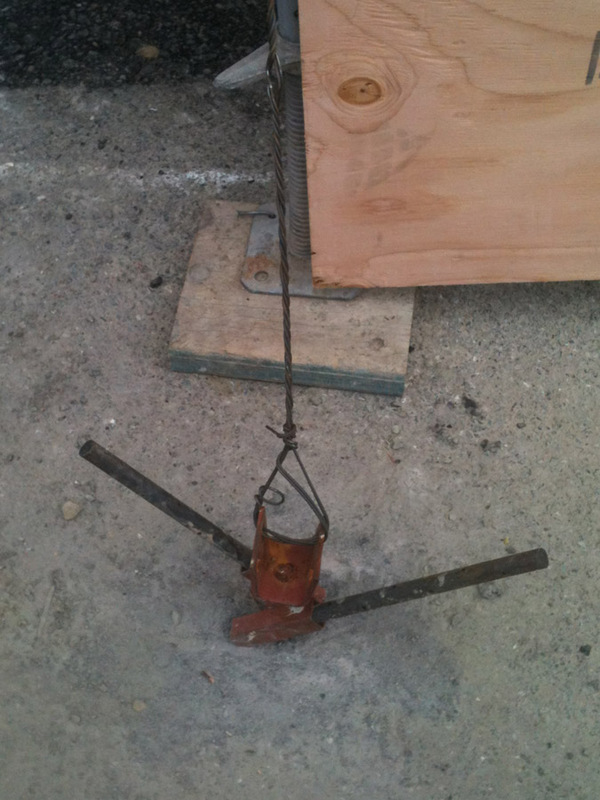 But because it was on black top we had to use our patented trailer tie downs to anchor the one side. 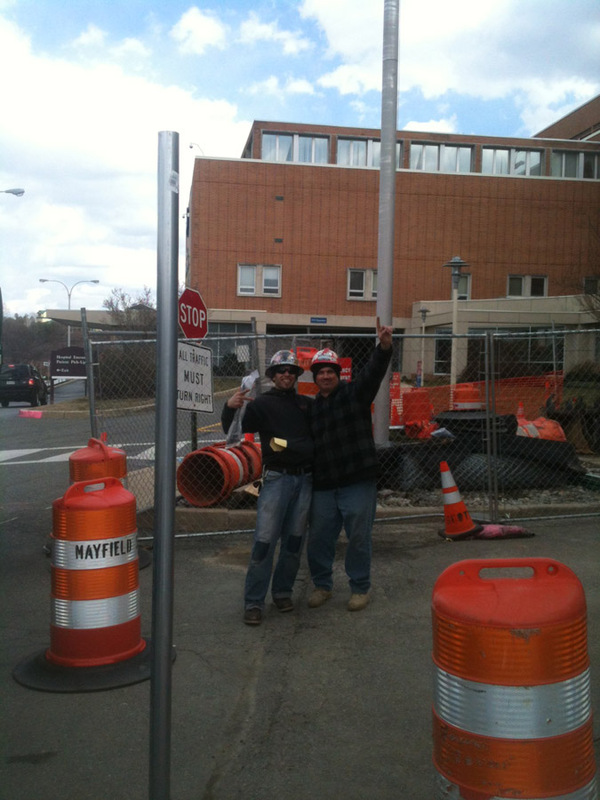 We drilled and anchored into the jersey barriers on the other side. 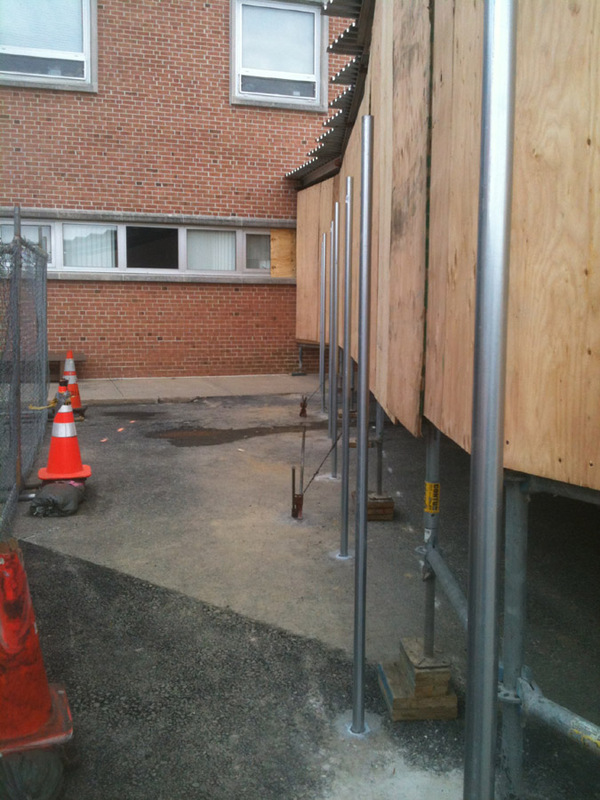 In the end, we provided exactly what they needed so the rennovation could continue and the hospital remain open for business. And a shout out to the hard working crew who consistently goes above and beyond the call of duty erecting these complicated jobs! Phase Two is still in the design stages, but is expected to begin construction in June after the Rapid Evaluation Unit is complete. It is estimated it will cost $15 million. 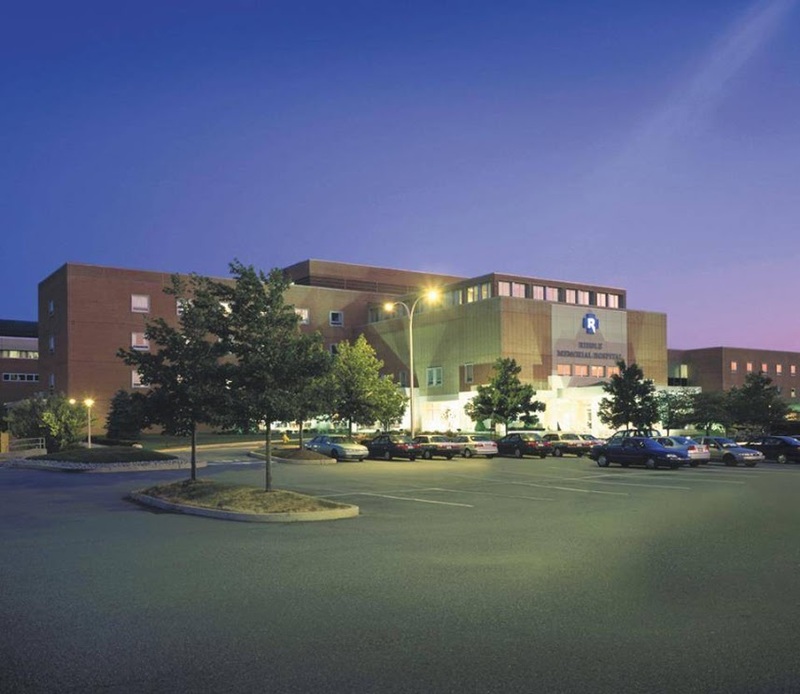 Riddle Memorial Hospital is located at 1068 W Baltimore Pike Media, PA 19063.